3 Counties Pest Control can eradicate your ant infestation efficiently and with minimal fuss. Ants, especially black ants, woods ants and pharaoh ants, can damage your lawn, garden or wooden structures, so it’s important to get rid of them quickly. 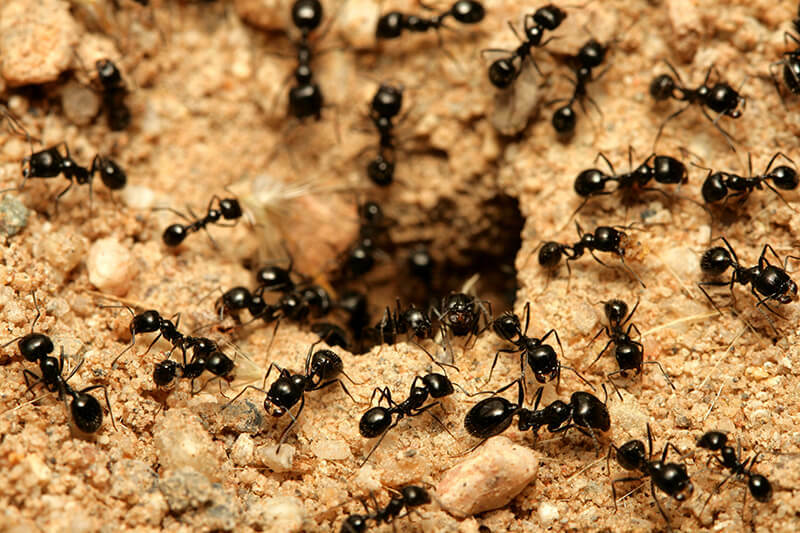 If your home or commercial property is swarming with ants, contact us and we’ll give you immediate assistance. We have over 25 years experience eradicating ant infestations throughout Kent, Sussex and Surrey. We’ve dealt with everything from minor problems to major ant infestations. We take the time to try and locate the nest for you. If the nest is not able to be located modern gel baits are designed to be carried into the nest by worker ants. If the nest is not destroyed, the ant problem will just keep coming back. We have the proper tools and expertise to locate the nest and eradicate it. Ants are usually drawn to homes with excess moisture and accessible food. They gain access through the cracks and holes in your walls. In identifying an ant infestation, look out for small piles of sawdust or wood shavings, scuttling noises, wood damage, foraging trails and small baby ants. Our ant removal services cover Kent, Sussex and Surrey. 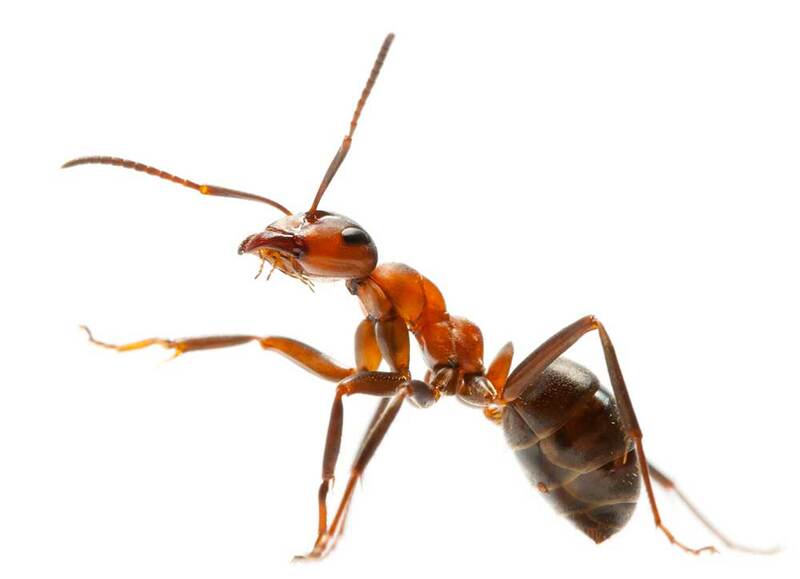 We’re highly trained and experienced in all aspects of ant removal. You can be sure they’ll be eradicated for good with 3 Counties Pest Control. Don’t let an ant infestation ruin your home!